Join us on Friday, September 14th 7pm to close at The Flying Saucer Draught Emporium in the beautiful Sundance Square in downtown Fort Worth! 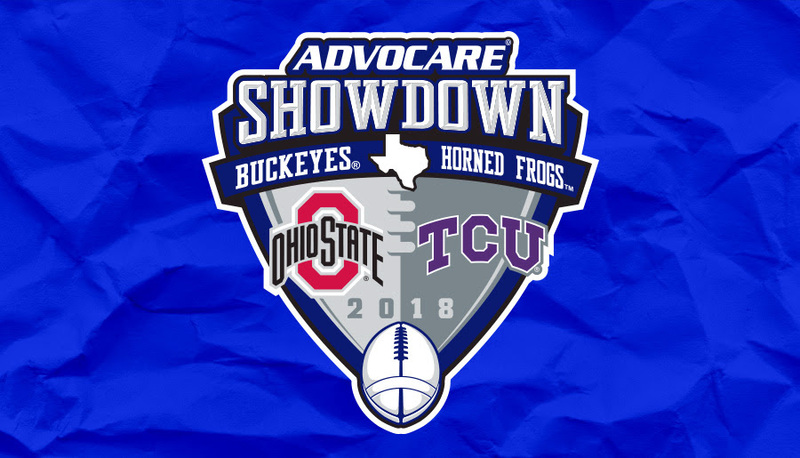 Come out and mingle with other Ohio State Alumni as we prepare for the OSU vs. TCU football game on Saturday. Craft beer, live music, outdoor patio – what’s not to love? Flying Saucer offers a crazy-good selection of draft and bottled beer, plus eats like made-to-order pizza, house smoked salmon, half-pound Angus burgers, and honey-dipped chicken. Sit back and enjoy your favorite brew and live music in the huge beer garden. Mixed drinks and wine are available, too. GQ Magazine named Fort Worth’s Flying Saucer one of the 12 best bars in America. There is a bus service available for those who would like to travel to and from the event with their fellow Buckeyes. Please click on the event page and find the bus link for passes. Admittance into the event is free, however if you would like to donate to The Dallas Ohio State Alumni Club Scholarship Fund we will be accepting donations through this page leading up to the event, during the event, and every day throughout the weekend. All donation is tax free, you can find the tax form in the ticket link below. Our Scholarship Fund has been a primary focus of our DFW Ohio State Alumni Club for over 30 years, providing supplemental funds to dozens of the brightest and most deserving Dallas-Ft. Worth High School graduates who have already been awarded University Academic Scholarships. All proceeds are 100% go into the scholarship fund. If you have any questions related to the event, tickets, donation or others please email info@ticketsurge.com.